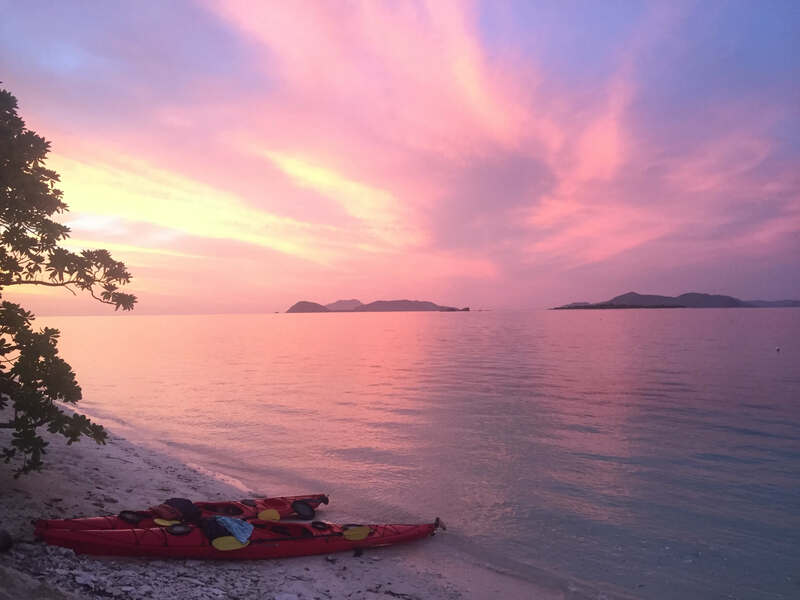 The trip incorporates dugong spotting, a visit to Calauit Wildlife Safari Park and an exploration by kayak of “The Big Three” limestone/granite islands: Black Island, Sangat Island and Coron Island. We will endeavor to cover the destinations in a sample itinerary below but the exact scheduling will depend on wind and tides. Exploring Cheey Airport pickup and transfer to Palawan SandCasltes to check-into a native hillside or seaside pavilion. 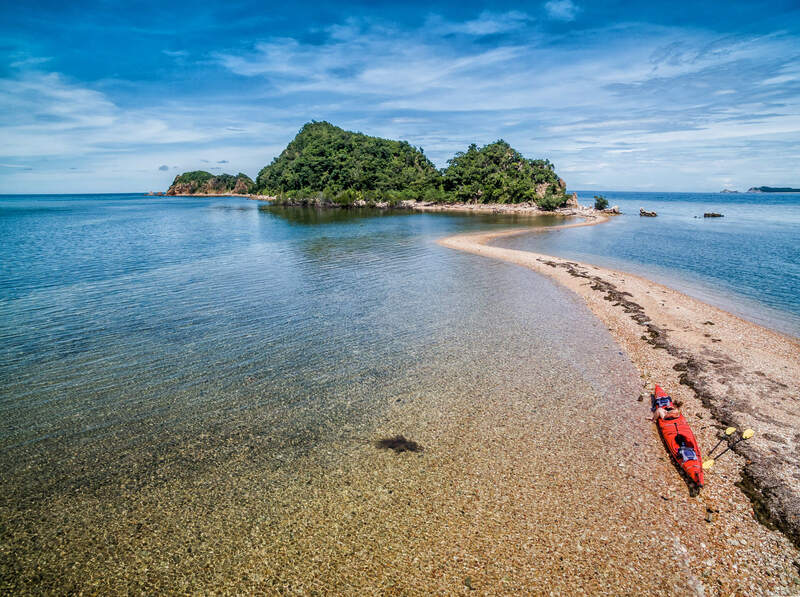 You will be introduced to your Tribal Adventures guide and will go for a practice paddle to explore the neighboring islands, sandbars and coral reefs. An early start to extend the exploration of Dugong bay- this time on a mission to spot one of the 30 elusive dugongs that are resident to the bay area. Seeing dugong isn’t guaranteed. If you are lucky you will see one, and if you are really fortunate, get to swim with the graceful giants. 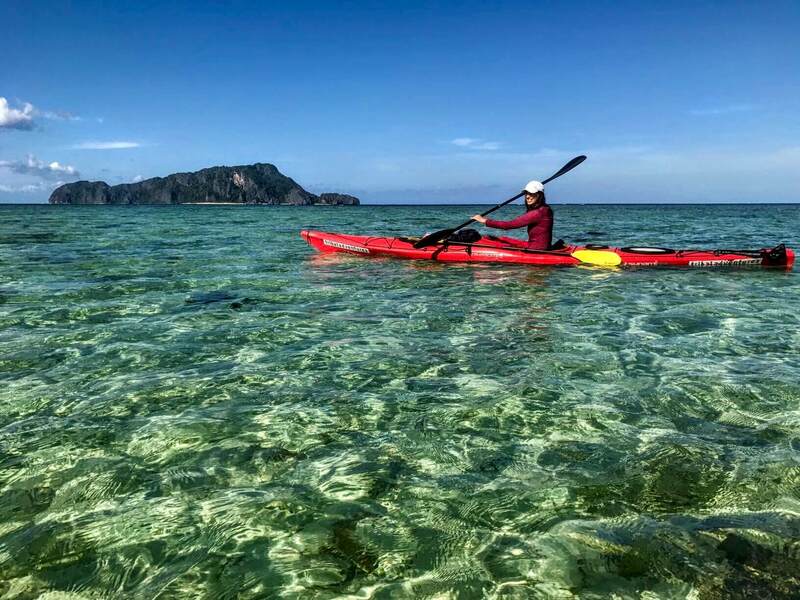 Check-out from Palawan SandCastles and board the outrigger banca for a cruise to New Quezon, to kayak the mangrove channel that separates Calauit Island from mainland Busuanga. 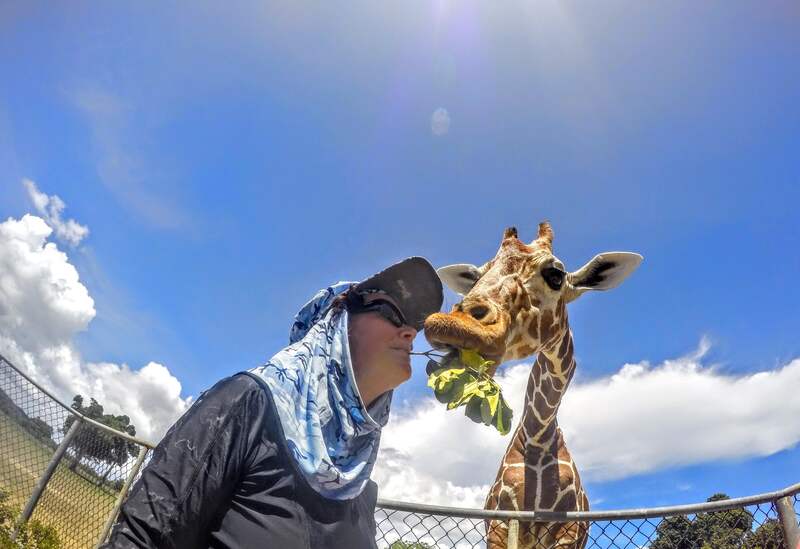 You will enter Calauit, for a surreal experience, feeding African animals, before cruising to Black Island to make camp. 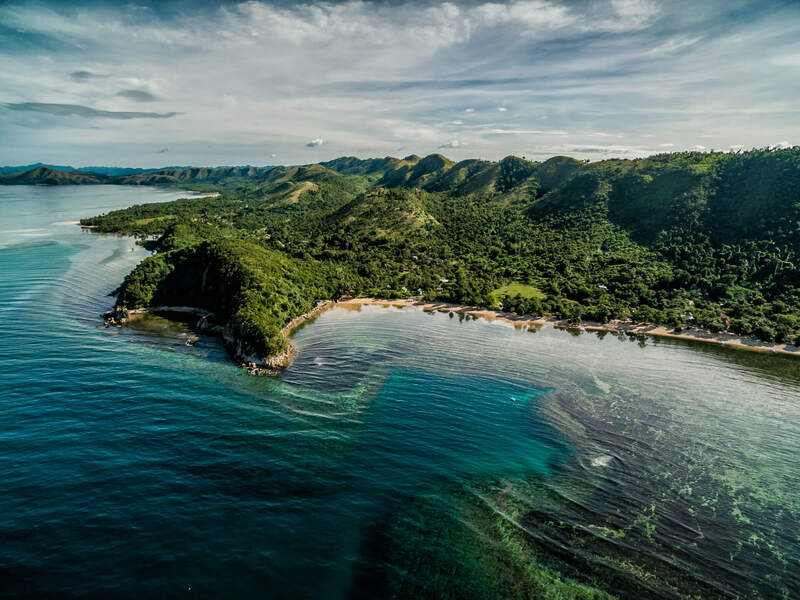 We explore Black Island’s cave and swim crystal clear pool within it before moving on to cruise to the mouth of Busuanga River. 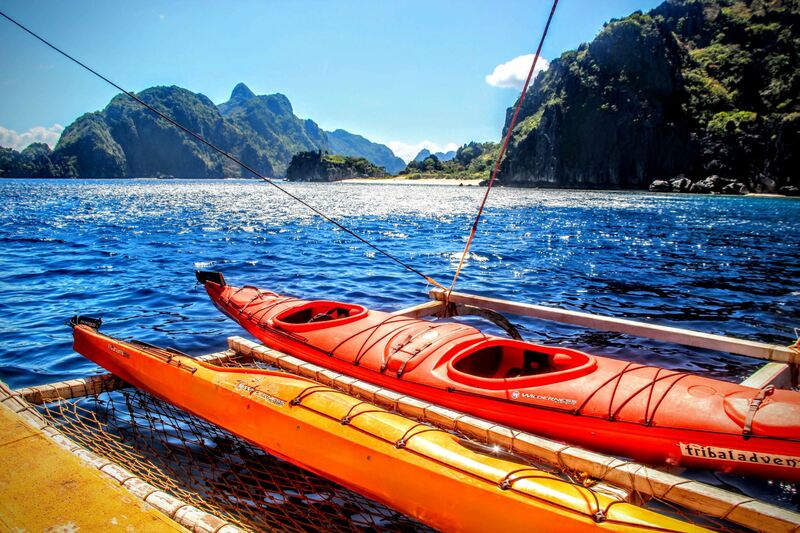 You’ll kayak the river keeping an eye out for wildlife, and see how the locals live by the river banks. 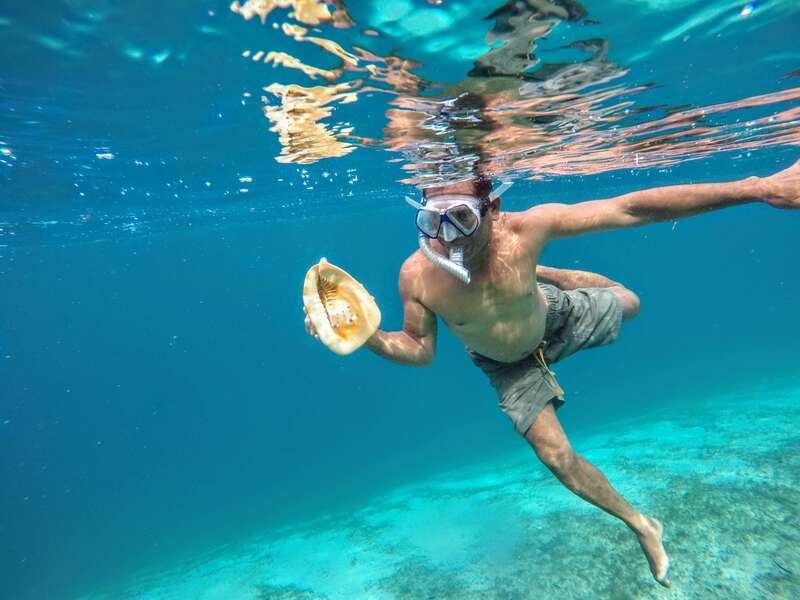 We then continue towards Pamalican Island, to snorkel the reef and set up camp. 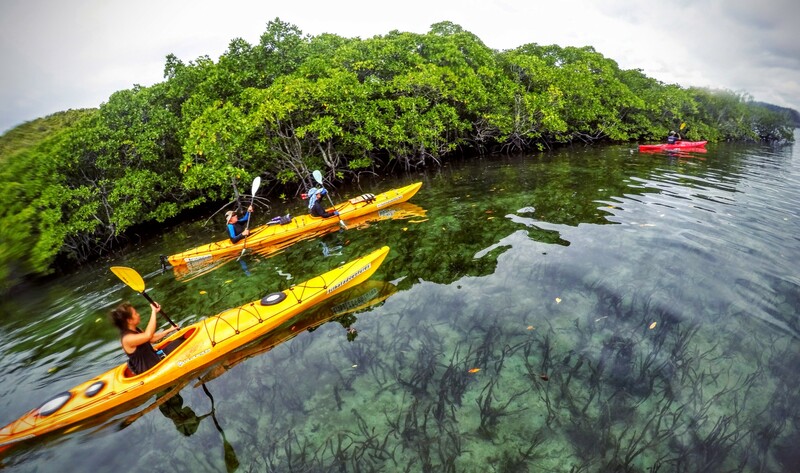 With kayaks on banca we take sea safari to explore the white sand beaches of North and South Cay, before cruising to snorkel Lusong Coral Garden, before heading to Calumbuyan to camp for the night. We cruise to Sangat to explore the limestone island, before paddling a mangrove channel, as a shortcut to Culion. 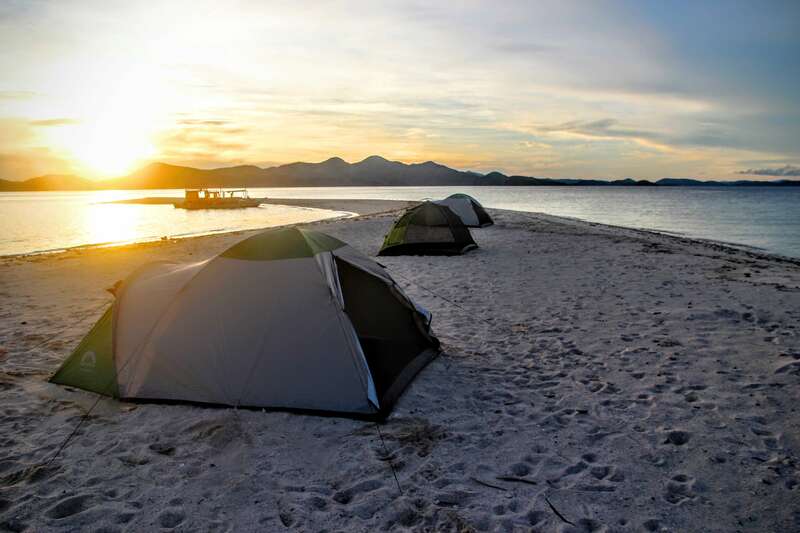 We cruise to Ditaytayan Island to camp on a sandbar with a vantage point of both sunrise and sunset. 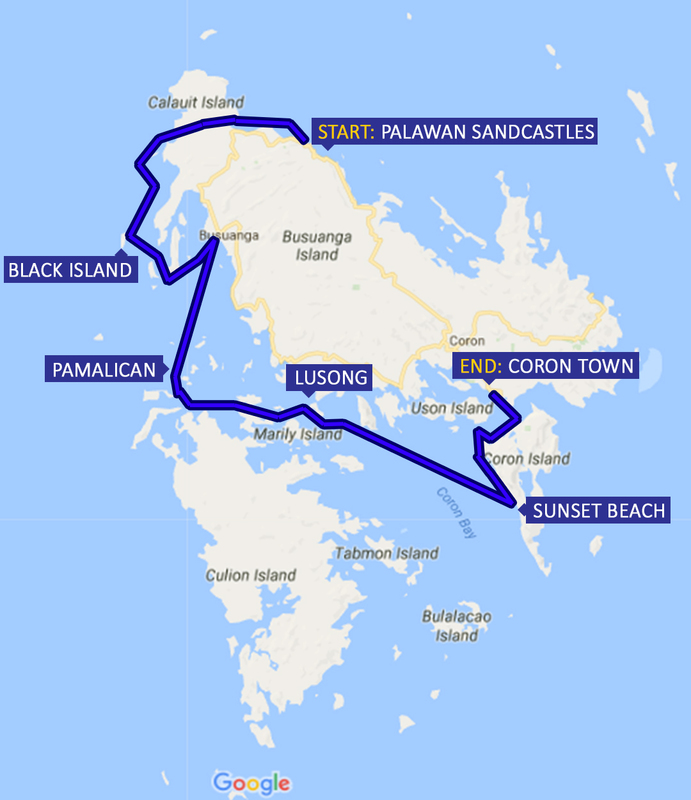 Cruising over to the southern point of Coron Island, Calis Point, we will explore the giant undercut limestone cliffs of Coron, kayaking north up its west coast to reach the highlights such as Kayangan Lake and the Twin Lagoon, before ending the trip with a refreshing dip in Maquinit Hot Springs. We wanted to thank you a lot for the amazing trip you organized for us last week. The 4 day sea safari experience you organized for us to discover the Calamian islands was an experience we will never forget. The captain (Bobby) has been looking after us like a mother (sorry for the French idiom translated in english, but this was really it…), and always wanted to make sure that we were feeling comfortable. We are a family with young children (kids aged 2-5-8), so he was very flexible to accommodate our rhythm. 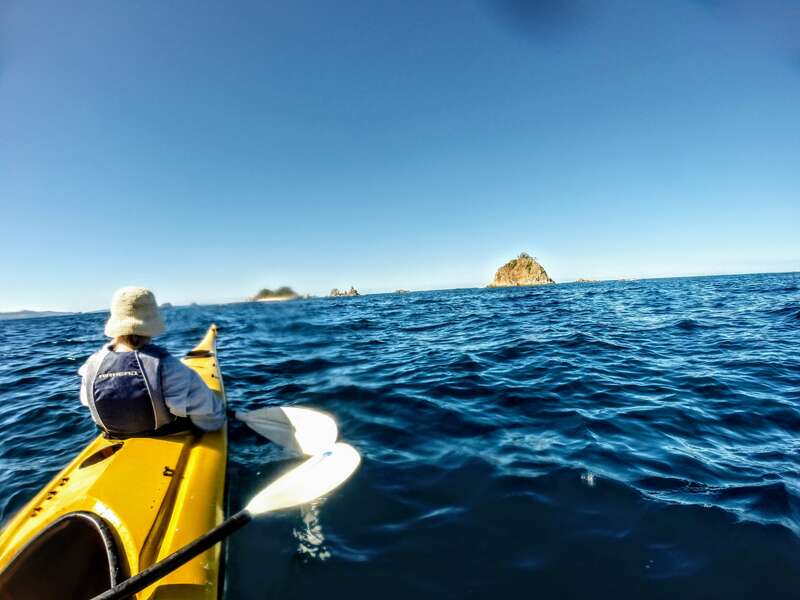 The trip was perfectly planned, with lots of snorkeling (Bobby always came with us to show us the nicest spots) / kayaking (here flexible again when we only wanted to do 1 hour in the nicest spot and then continue on the boat) / beach discovering. And actually the whole crew was looking after our 3 kids who were playing with them. The whole crew was very friendly / smiling all the time, always here to help, and we felt in all safety with them. Finally, your whole organization has proven to be extremely reliable. Everything always happened on time, no surprises, everything went as planned and agreed before. All in all, the whole family had a great time (and I am sure we will be back as there seems to be lots of other spots to discover!